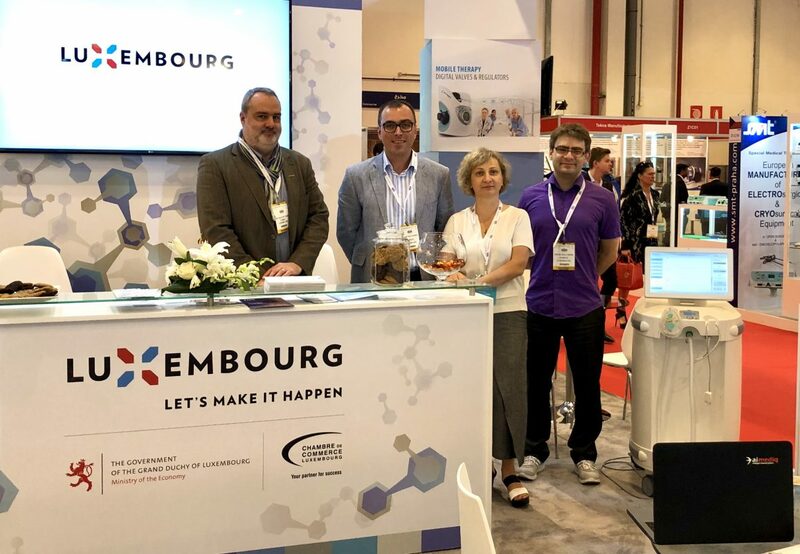 It was our pleasure meeting our customers and guest during Arab Health 2019 on First national pavilion of Luxembourg. We thank you for your time and your interest towards ReOxy project. All of the participants of national pavillion unanimously agreed on high level of organization and effectiveness of the event. We look forward to the next Arab Health 2020 that will take place from January 27-30 2020.